Questions Divorcing Couples Ask Us About Dividing Their Real Property. My business partner and I are Certified Real Estate Collaborative Specialists-Divorce (RCS-D) Realtors. This is a specialized certification that is recognized by CAR (California Assocation of Realtors) and NAR (National Association of Realtors). We specialize in assisting divorcing couples in the division of their real property. Has anyone taken the certification? Any one have an approved short sale and then have the bank add requirements after (a promisory note of 70k)! Does Ocwen really close files or do they take them back via forlcosure? We just sent out a mailer to 500 local pre notice of default clients and are hoping to have at least a 5% response rate. Has any one attempted this and have any success? I am just join the group and would like to say hi to everyone! While being neither a scientist nor economist, there seems to be a similarity between one of Mother Nature's harshest events and the state of the US housing market. Should you tell the bank NO, or should you Sleep on it? Recently I have noticed some HOAs recording Notice of Defaults (NODs) here in California. And, this is without a NOD from the lender on the unit. Could it be that people are not paying their HOA dues but continuing to pay their mortgage OR that the lender is holding off on recording the NOD. Short Sale your home and Buy again right away! Here in Ca we have a Short Sale and Buy Program for Homeowners with good credit & no missed payments! Homeowner must be current on their mortgage, no missed payments. Homeowner must have good credit, at least 580 or above. they will be utilizing to buy the new home will be an FHA loan. attract buyers let me know. Call for Action !!! Senate Measure Offered to Extend Closing Deadline for Homebuyer Tax Credit. Another tax credit extencion coming 6/14/10. Yes !!! Im just fininshing my certification for HAFA... I highly recommend the certification. Its relatively inexpensive and the course provides a great level of detail on a fairly complex program that is going to become the standard for short sales. Go to assetplanusa.com to check it out. I learned something HUGE that should be able to help all your fence sitters that are out there holding out hope for a loan modification while rolling down the road to foreclosure. 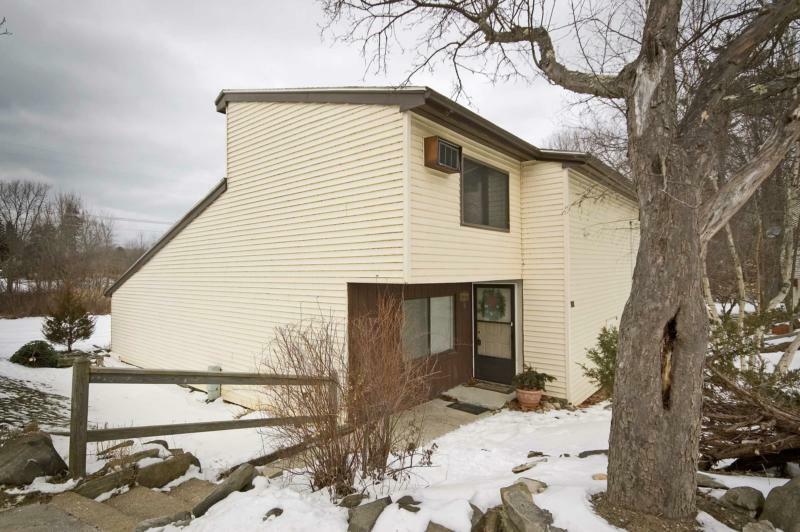 Amesbury MA Short Sale- Successfully Closed!! An experienced Realtor can mean all the difference when choosing to Short Sell your home or let it go in a Foreclosure. Homeowner told to file for bankruptcy by their attorney... was it the right choice?? ?